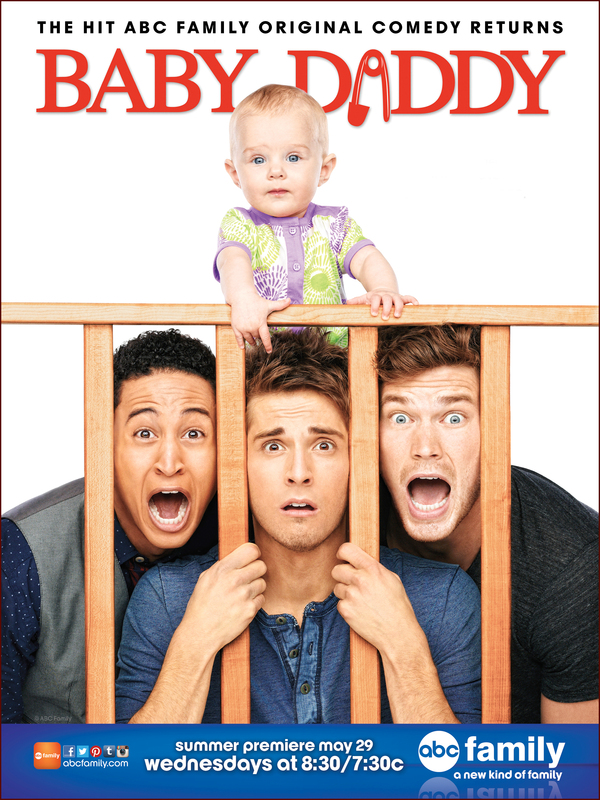 Check out the brand new poster for season 2 of “Baby Daddy”! 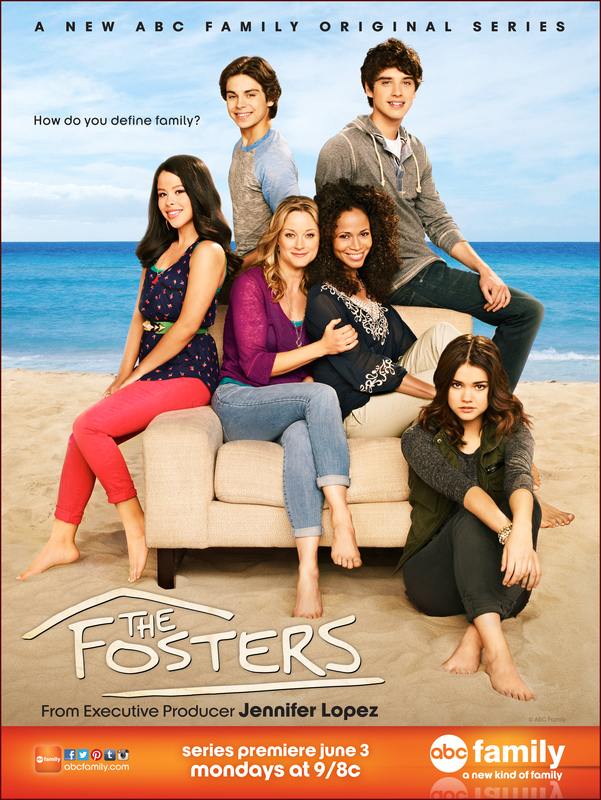 The hit comedy starring Jean-Luc Bilodeau, Derek Theler, Chelsea Kane, Tahj Mowry, and Melissa Peterman returns for season 2 on Wednesday, May 29th, at 8:30 – 9:00 p.m. ET/PT. The series follows single dad Ben, his brother Danny, his buddy Tucker, and his close childhood friend (and secret admirer) Riley as they navigate single life in New York City under the constant supervision of Ben’s overbearing mother, Bonnie.